There isn’t any mystery Sherlock Holmes could not solve. 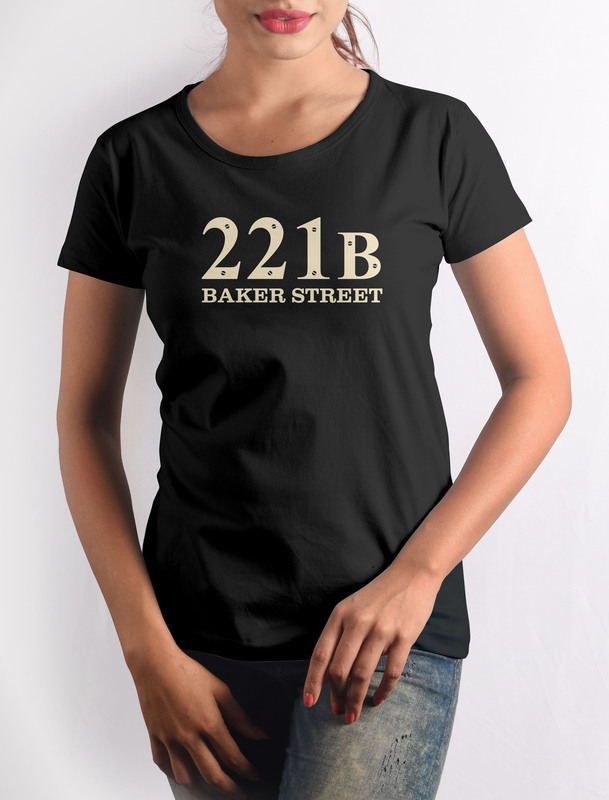 It was 221B Baker Street that gave him his hightened senses. Maybe this tee can get you some too! Hightened senses ofcourse. 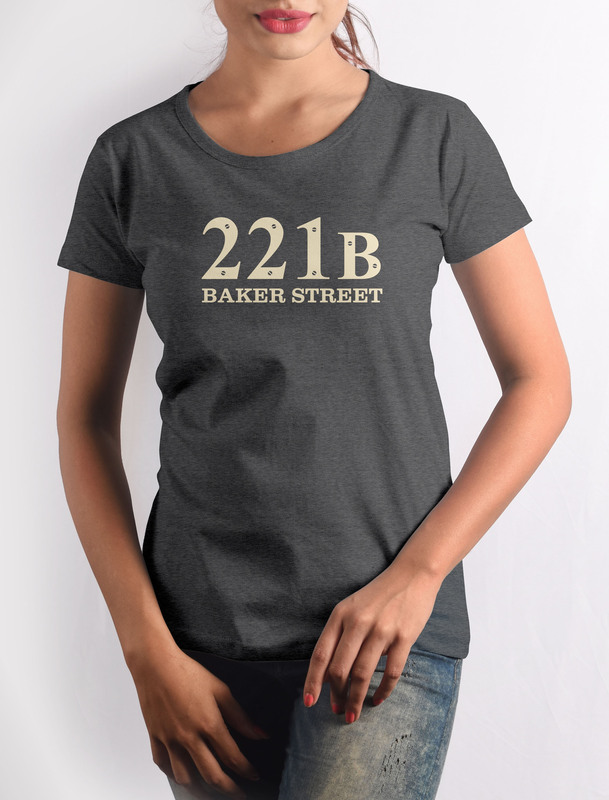 Get this 221B Baker St. T-shirt with crisp digital print on premium quality 100% cotton fabric.